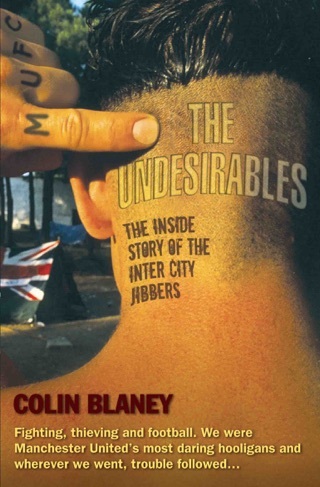 In the mid-1980s, one young man from a tough Manchester estate exploded onto the soccer hooligan scene. Known to all as Hotshot, he had been introduced to drugs and violence at an early age, joining a teenage gang at just ten years old. By the age of fifteen he was attending drug-fuelled all-night raves and committing serious crimes to finance his partying. But not even ecstasy or acid compared to the buzz that he got from fighting. He became addicted to terrace violence and was determined to follow in the footsteps of the older United thugs of the notorious Red Army. 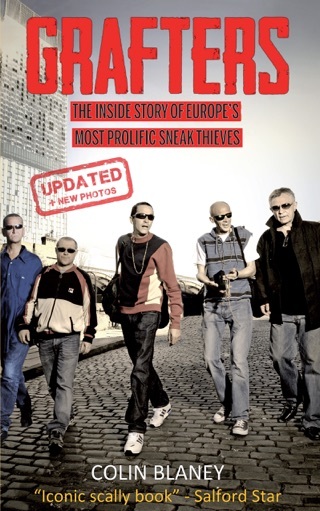 Hotshot soon put together a gang of his own, leading them into battles up and down the country and taking them abroad on organised looting and shoplifting sprees. This was the heyday of hooliganism, and his crew clashed with the likes of West Ham’s Inter City Firm, the Chelsea Headhunters, the ‘Yids’ of Tottenham and the Service Crew from Leeds. They also fought repeatedly with their derby foes from Manchester City, meeting in city centre pubs and nightclubs in a long-running battle for supremacy. As the years went by, the hectic lifestyle took its toll. Hotshot was arrested in a massive police operation against United’s gang, became addicted to alcohol and cocaine and saw his best friend develop a heroin habit. The days of wanton violence were replaced by a battle for survival. 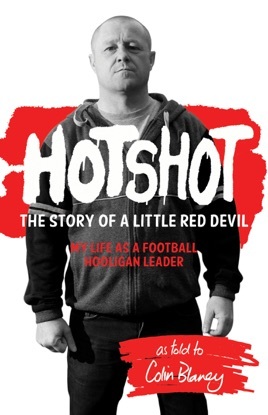 With contributions from fellow United hooligans from the early days up to the current Moston Rats, 'Hotshot' reveals the highs and lows of a rollercoaster race in the fast lane.